It’s time for “Making the Movie 2016”! The Master Class in Production will be the next step in the 2016 Nu Boyana Film School program. This 5-week course will start on November 16th. As with the Master Class in Screenwriting, Golan Ramraz will be overseeing and acting as producing mentor. Mr. Ramraz is an award-winning Hollywood screenwriter, producer and executive whose impressive body of work includes working on titles such as MR. & MRS. SMITH, JUMPER and IRON MAN. Last year’s edition of the Production Class known as “Making the Movie” was a rousing success, and the film made during the course, BAR TRICKS, is almost completed. 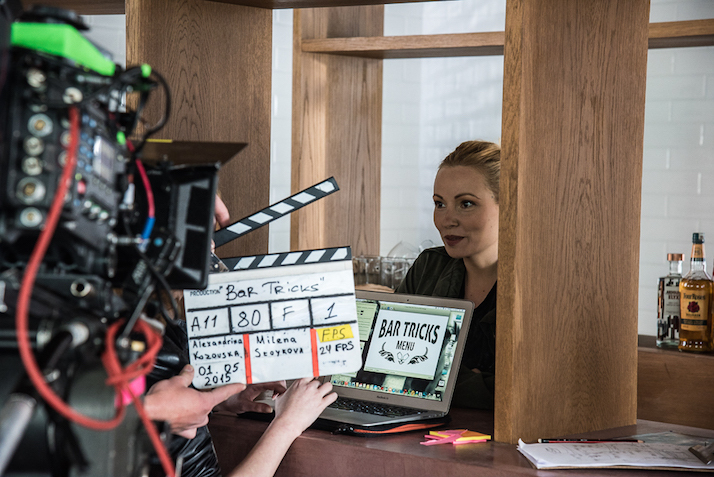 BAR TRICKS was written by a graduate of the 2015 Master Class in Screenwriting, and this year’s Making the Movie course will once again involve the making of a feature film based on a script written during the 2016 Master Class in Screenwriting, to be announced very soon. The Master Class in Production will begin with one week of in-class, hands-on instruction with filmmaking mentors. The mentors will be made up of working professionals in the entertainment industry. This crash course in all things production will prepare our students for the long haul ahead of actually making the feature film. The next week will see all the students in the class (along with filmmaking mentors) jumping into pre-production on our full-length movie. Together, we will create schedules, shot lists, storyboards and budgets, all of which will be instrumental when we shift into production at the beginning of week three. The making of the actual film, using Nu Boyana facilities, equipment and locations, will take us through to the end of the class, through week five. 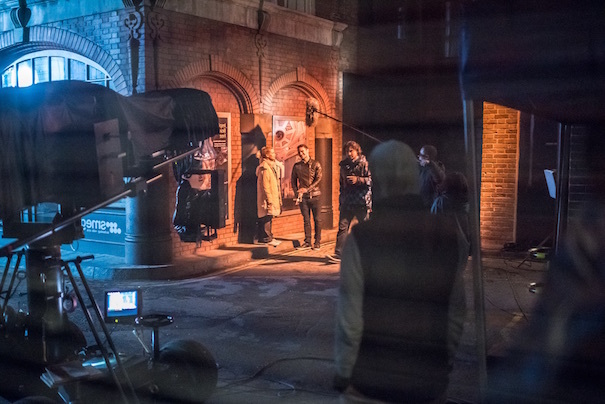 During the course of the shoot, each student will experience every key position on set. 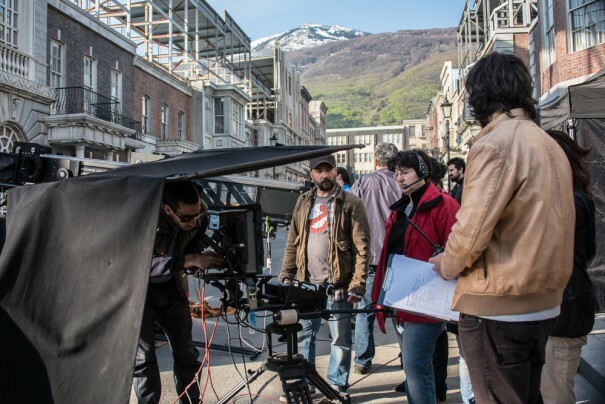 This gives everyone an opportunity to learn each major production job in a real-world environment, and will give them as well-rounded a film production education as possible. Every department on set will be supervised by our professional international industry mentors, who will be there every step of the way. 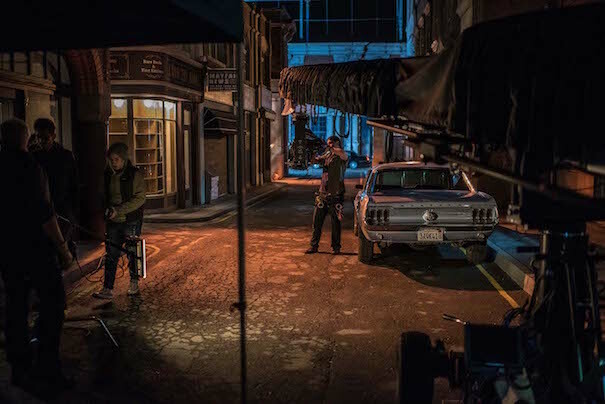 Many people around the world work tirelessly to get a chance to work on a real movie set. This is your ticket to fulfilling that dream. Are you ready for the exciting adventure? If you are among the chosen applicants, we will be in touch to invite you to join us for an interview. For international students, this interview can be held via Skype. Please keep in mind that available spots in the class are limited. Prior to launching Boom, Golan worked as a development and production executive for over a decade, with such companies as Marvel Studios (IRON MAN), Kadokawa Pictures USA (ONE MISSED CALL) and Doug Liman’s Hypnotic Entertainment (MR. & MRS. SMITH). Before that, he was with both Creative Artists Agency and Abrams Artists Agency, learning how the industry works from the inside, while also working with some of the biggest writers, actors and directors in the industry. 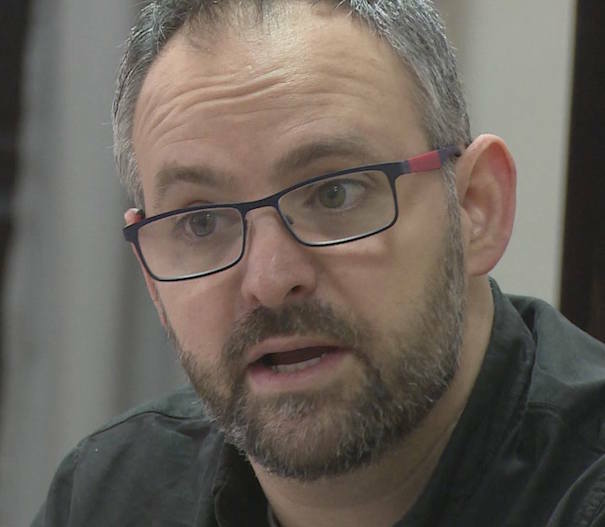 As a writer, Golan has worked extensively throughout the industry, most recently adapting work by David Mamet (THE UNTOUCHABLES) and Chuck Palahniuk (FIGHT CLUB). He began his career as a writer at Revolution Studios under the tutelage of Joe Roth (MALEFICENT) and Greg Silverman (President of Production at Warner Bros.). He counts amongst his mentors the writer of THE USUAL SUSPECTS, the creator of “Lost” and the writer/producer of X-MEN: DAYS OF FUTURE PAST. Beyond his work in the creative field, Ramraz has been teaching film all over the world, including lecturing at USC, UCLA and many others. He also has founded and run numerous film-related organizations, including a chapter of the illustrious IFP non-profit, The Phoenix Film Festival and The Phoenix Film Foundation. He has also been a manager with the prestigious Telluride Film Festival for over fifteen years. Follow us on Facebook, Twitter and Instagram for more news about Nu Boyana Film School!